The common problem here is the need to expose a locally running endpoint to an external service or application. 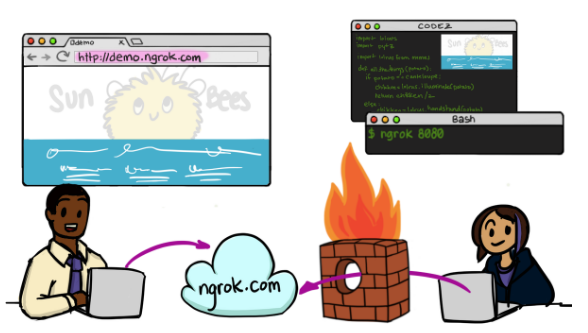 Enter ngrok (https://ngrok.com/). 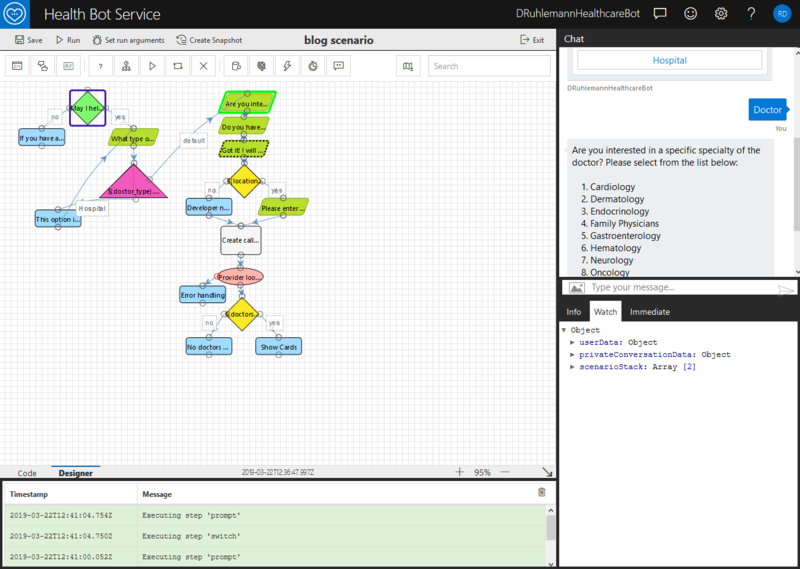 Azure DevOps is a work item tracking, source control, and release management solution provided by Microsoft. It is the cloud-based evolution of Team Foundation Server. If you don’t have a DevOps account, you can get one for free at https://azure.microsoft.com/en-us/services/devops/. Release Pipelines is a powerful feature of DevOps that allows you to create pipelines to deploy your builds out to your server environments. Let’s say that you are creating a Release Pipeline for your website and you have a separate environment for Dev and Production, both hosted on Azure App Services. When you check code in, you want it to be deployed to your Dev environment automatically through Continuous Integration. This is easily configurable through the Release Pipeline interface. 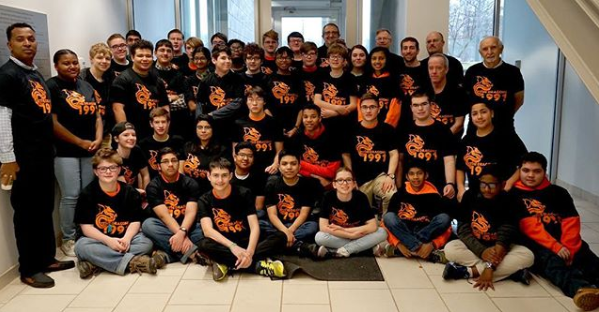 Last April I wrote about the FIRST® Robotics Competition (FRC). Having sponsored Team 1991 (The Dragons) I dropped in on the District Competition at Hartford Public High School to watch them compete. I was so inspired by the students that I volunteered to join the team as a programming mentor for the 2019 season. The theme this season is Destination: Deep Space presented by Boeing. This two-minute video provides an overview of the game. As for The Dragons and my fellow mentors, a few words come to mind. Passion. Dedication. Teamwork. Students have classwork, exams, part time jobs, and family obligations. Mentors have full time jobs and countless other adult responsibilities. Sharing responsibility, picking up where others left off, night after night, every night, some combination of students and mentors are working together, learning together, and doing their part to move the mission forward toward competition. The key to retail success in today’s digital world is for retailers to understand where their most significant opportunity exists. Retailers need to anticipate their customers’ needs and competitors’ capabilities by adopting a digital platform. By using Artificial Intelligence (AI) in customer-facing functions, the online retail world can enhance customer satisfaction, increase time efficiency and reduce customer churn. Welcome to part two of Exploring Buffer Overflows in C! If you have not taken the time to read the previous article I highly recommend doing so before going any further. In this post, I will be walking you through a simplified version of a buffer overflow exploit and will draw heavily on the vocabulary and theory discussed out in the last post. 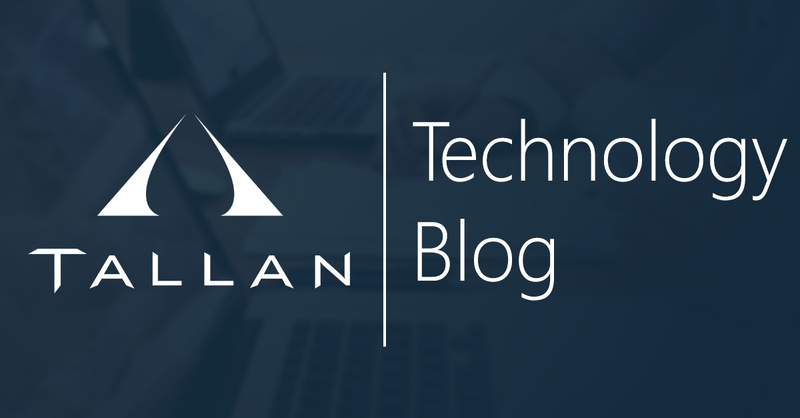 You can find Part One on Tallan’s Blog here. It also would be helpful to be familiar with hexadecimal numbers, which you can read about here. With that out of the way, let’s get to hacking. Last Thanksgiving, I had the opportunity to mingle with the family members that I rarely get to see which inevitably leads to the predictable small talk question of “so what are you up to?” It was around this time I had just started a position in the User Experience (UX) practice at Tallan and the concept of user experience was still fairly new to me and completely unknown to the person I was talking to. If you’ve ever signed up for a YouTube account, you’re probably more than familiar with YouTube’s head-scratching video recommendations at times. After mounting dissatisfaction over the new recommendation algorithm, which produced too many similar recommendations and videos promoting misinformation, the YouTube team published a January 2019 post indicating that the algorithm is still a work in progress, and announced changes in response to recent feedback. On February 7th, 2019, Microsoft announced the availability of a new SaaS chatbot offering designed for use in the healthcare industry. They designed it to be a very fast-to-market conversational AI with built-in healthcare language models, terminology, and be compliant with security standards in the industry (HIPAA, ISO 27001, ISO 27018, CSA Gold, GDPR). Mid-March I began my exploration into this offering and started building my first “Scenario.” Once you have created a bot, you are delivered to a new portal and are quickly presented with a showing of pre-baked templates for you to modify and make your own. At the time there were three available and four listed as coming soon. Logging and tracing are both critical components of enterprise software development. And yet they are often overlooked or otherwise treated as an afterthought. However, as any programmer worth his or her salt will tell you, proper logging and tracing saves countless hours and headaches when it comes to tracking down bugs in a production environment. To serve these needs, there are numerous logging frameworks to choose from. In this article I am going to explore two popular frameworks and how to best use them together as a comprehensive logging and tracing solution. Whatever your job is, I’m sure your overarching goal is to improve your organization. For some people that means driving revenue by making sales; for others, it’s implementing technology that solves a problem, creates efficiencies, or saves time. For those of you who fit into this second category, it’s likely that you’ve had a great idea or two in your time. And, hopefully, you’ve brought these ideas to your boss or leadership. If you executed everything properly, they saw the same value that you did, and together you charted a path to move forward. But that’s not always how this scenario plays out.